I’m sure you know by now that building an email list for your blog and business is important but let’s recap why. First, email lists that are built with the right opt-ins and goals in mind can have one of the highest and most predictable conversion rates in your business. Not only that, you can continue to monetize through your email list over and over again as it continues to grow. Take Amazon as an example or any of the other online retailers you may subscribe to. Even if you don’t sell products or services of your own, collecting email subscribers is a great way to send traffic and readers back to your website on a consistent basis. I started my business based on building an email list. Without my email list, I wouldn’t have a business. But it didn’t start that way. 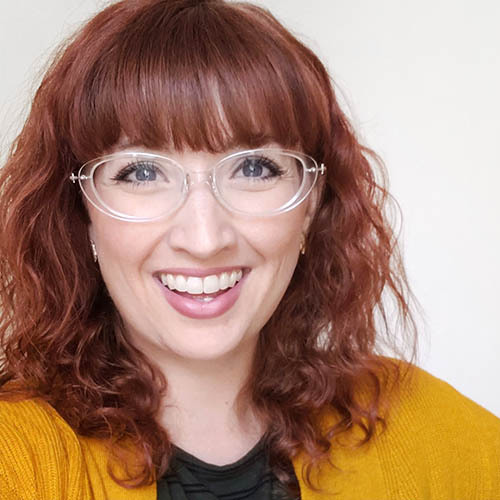 I started my full-time business with no website, no email list, and no product. All I had was an idea for utilizing my creativity as a blog and fun project. Once I realized people wanted more of my creativity (stock photos), I created a free library of stock photos people could access in exchange for the email list. I didn’t monetize until roughly 6 -8 months later when I put my first bundle of stock photos up for sale and started a membership for $12 a month. About 60% of my subscribers are interested in Stock photos and the rest are interested in my educational material on Instagram & Pinterest Marketing, and Monetizing digital products. But, there are countless other ways you might not have considered that aren’t as out-in-the-open and that’s what I want to cover today. If someone has subscribed and opt-in for an eBook, or purchased a course, one perfect place to put a link to a related freebie or landing page is inside of that product. This helps existing subscribers and customers learn about more free offers but don’t forget to encourage and ask for shares. If you can ask or even incentivize your current happy subscribers or customers to share your freebie sign up page with a friend, all the better. Each of my email form signups sends subscribers into a welcome sequence. This sequence sends subscribers through various sequences. 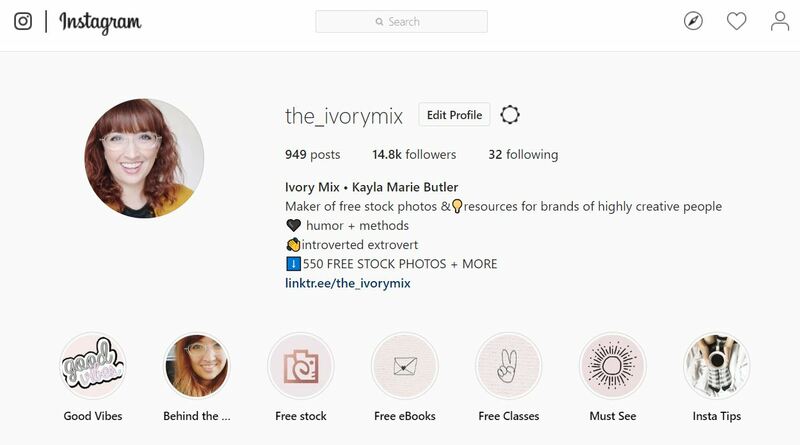 Those sequences contain multiple emails to help new subscribers get to know what Ivory Mix is all about and to also educate and nurture our relationship. So, I include links to landing pages and blog posts on related topics. These pages and blog posts encourage those subscribers to opt-in to something new. **It’s important to remember that it’s much easier to convert a subscriber to purchase something that someone who hasn’t subscribed. That’s why you should be retargeting your existing subscribers to show interest in all of your products. Someone who subscribed to my free stock photo library might not be interested in my free Pinterest eBook. But, if they might be, it’s my job to make sure they know it’s there. 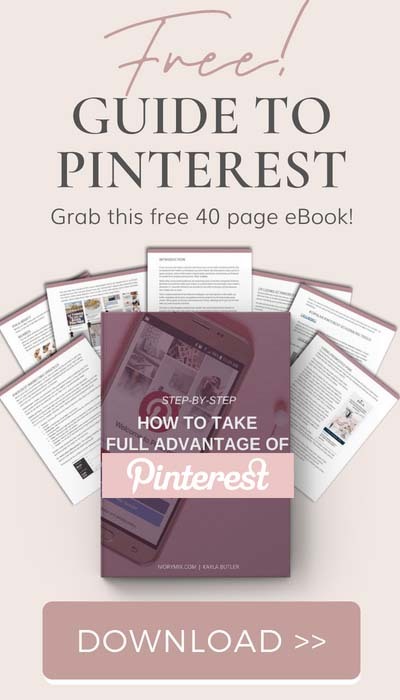 That way, when I have a promotion or sale of my Pinterest Course, I know who is interested and I can run a targeted campaign specifically for those subscribers. Most social media that I can think of has an area for you to share a link on your profile. It’s important to make that link work for you. 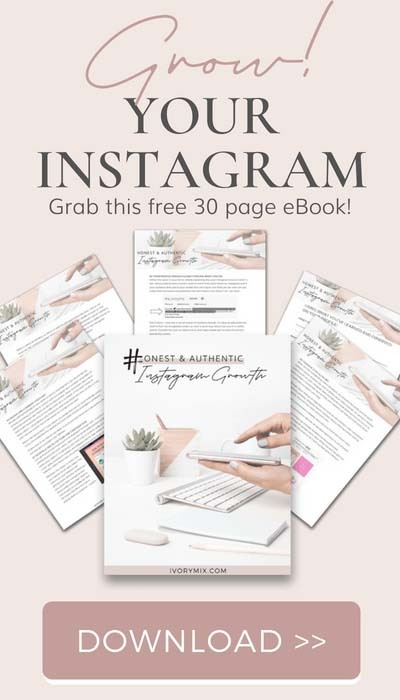 I send most social media visitors to my Free Stock Photo landing page, but in other areas, like Instagram, I use Linktree to send my audience to other freebies I offer. This helps on days when I mention more than one freebie or link. 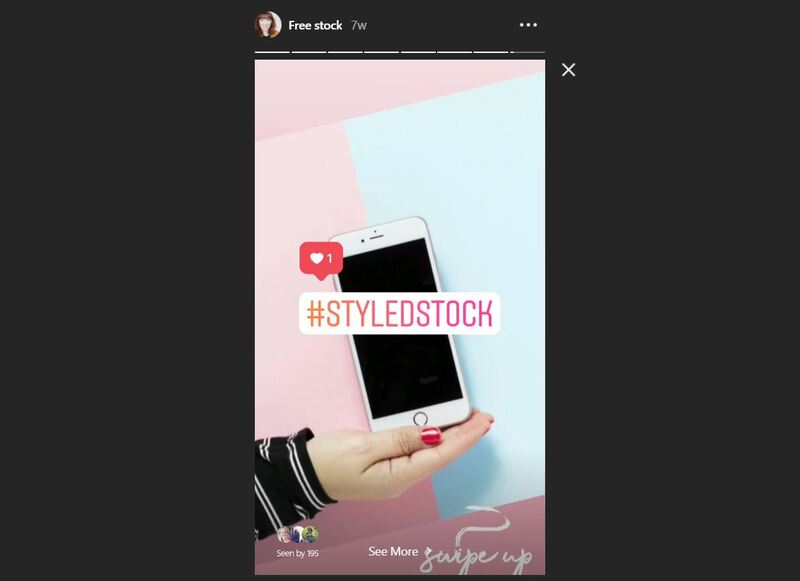 Stories on Instagram and Facebook are another place to encourage email subscribers. Don’t forget to either add a link when they swipe up, but also use hashtags/location tags to make your stories available in searches. To use the swipe up feature on Instagram, you need 10k followers. But don’t stress, if you don’t have that feature yet, you can just add text saying #linkinbio. Speaking of Instagram stories, be sure to save your best ones as a series of Highlight Covers. This is a great place to grab the attention of new profile visitors and followers who may not have seen your original story when it was posted. I have an entire board dedicated to my free stock photo library and stock photo membership on Pinterest. Not only does this help search results, but it also adds another place where new Subscribers can sign up. Guest blogging has many benefits if you can place a link back to your website on someone else’s blog. One of the best benefits is realized when you make that link to your best or most related opt-in. If you sell digital products, you definitely should consider having an affiliate program if you can. You might think that affiliates should link to your product page and in some cases, that’s a good idea. However, I’ve found that just like any other new subscriber, new potential customers need to be warmed up because it takes roughly 6 interactions before people pull the trigger to buy. Encouraging and providing your affiliates with a link to a free opt-in is a great way to get more subscribers but will also help your affiliates earn more in the long run because you, as the product creator, most likely have the highest conversion rates. Just make sure your affiliates cookies are a decent amount of time to allow you to nurture that potential sale. 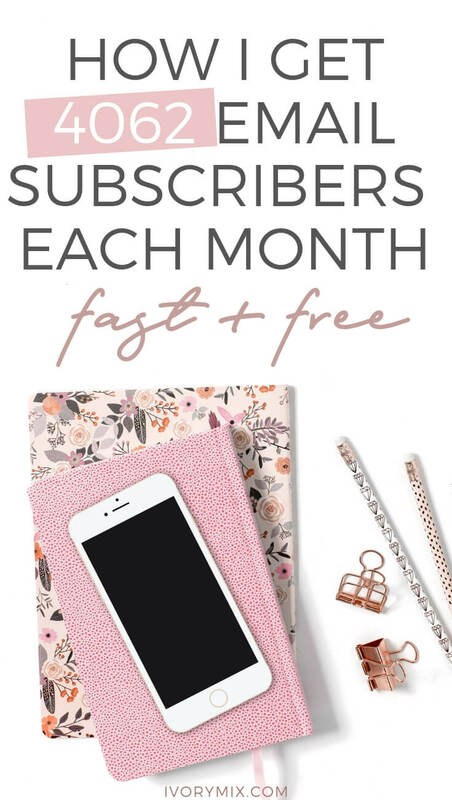 There are a few more ways to build your email list that I wanted to mention, but that I haven’t really used, but am still able to get over 4000 subscribers a month. This includes ad’s, promoted pins, and “welcome mats” or exit pop-ups. 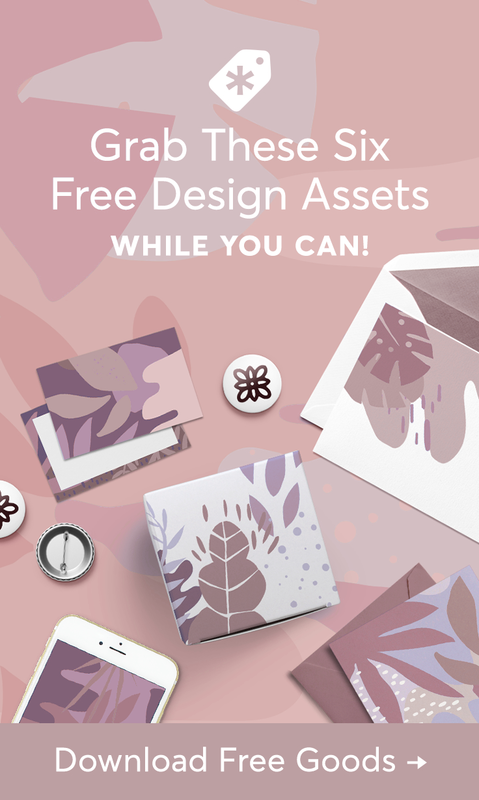 Running ad’s and promoting pins to your best freebies is a great strategy that must be used from time to time, but if you don’t have to spend that money, why do it? This is why I haven’t run ads for opt-ins. I just don’t need to because I get great traffic and subscribers with what I have. That said, I have very lofty goals coming up, which may mean putting my money where my mouth is. User experience is very important to me. I believe that quality experiences breed quality relationships with your audience and therefore I leave unnecessary pop-ups and similar tools off of my site. Pop-ups do occur, but only after someone clicks on a link with a purpose to engage that pop-up. I know many businesses and bloggers who do utilize these tools as part of their strategy. Although I tried them back in 2015-2016, I choose not to at this time based on my own strategies and experiences. 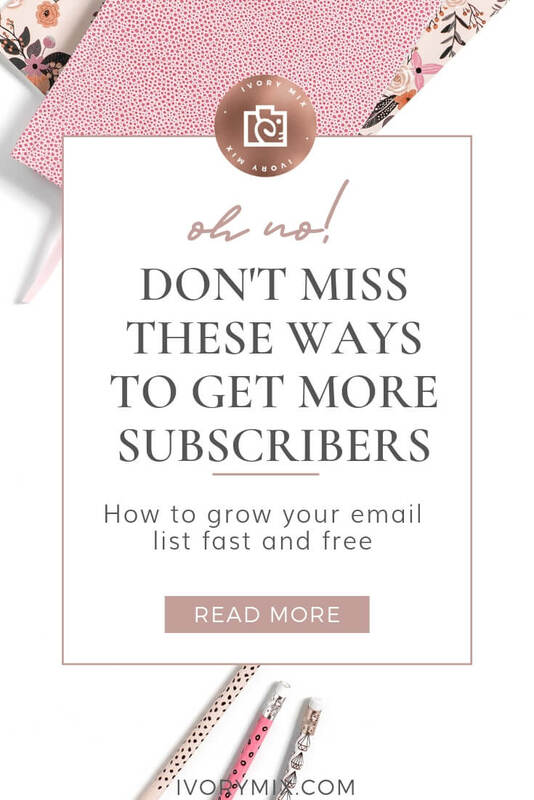 If you’re ready to start growing your email list and are feeling inspired to start now, click here to grab this free workbook full of 10 actionable assignments to take for growing your email list fast! Thank you for these fantastic tips, Kayla! Above and beyond, as always. You are always so helpful!